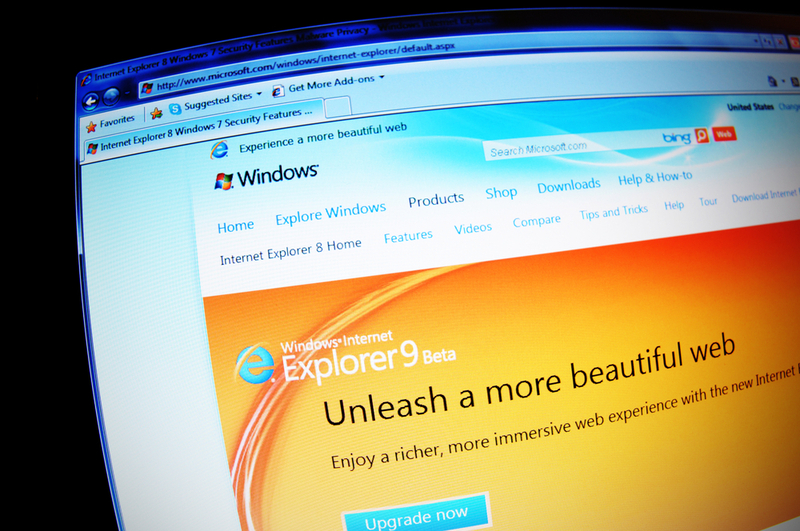 In December, Microsoft said it was going to end support for Internet Explorer 8, 9 and 10 – but if it really wanted to get users to upgrade to its newest software, it’s missed an opportunity. The ‘End of Life’ decision means that users of anything older than Internet Explorer 11 won’t receive updates any longer – for obvious security reasons, continuing to use them therefore isn’t recommended. Instead, Microsoft is urging users to upgrade to Internet Explorer 11, but what it should be doing is encouraging people to download its excellent Edge browser, except that it can’t because it’s still not ready to support the one feature users really want and need: third-party extensions. In July last year, I said there was a whole bunch of reasons that you should try using Edge as your primary browser, but that one huge hindrance remains. I still can’t use the plugins I need every day. It’s now more than six months later, and I still can’t. With Microsoft pushing to get as many people onto Windows 10 as possible, making the recommended upgrade route Edge instead of IE11 (which it could have offered to users who aren’t running Windows 10) would have made a lot more sense. Unfortunately, there’s still no arrival date in sight for the add-ons, with 2016 being as precise as Microsoft has been so far. With the code for extensions already being present and Microsoft outing the first ones that should arrive, the launch probably isn’t too far away. It’s just too bad the company missed the opportunity to push its newest browser, instead of the last version of its ageing one. If, for some reason, you’re still using Internet Explorer 8, 9 or 10 and want to remove the nagging notification to upgrade to IE 11, then you’ll need to carefully follow the instructions for editing your registry.